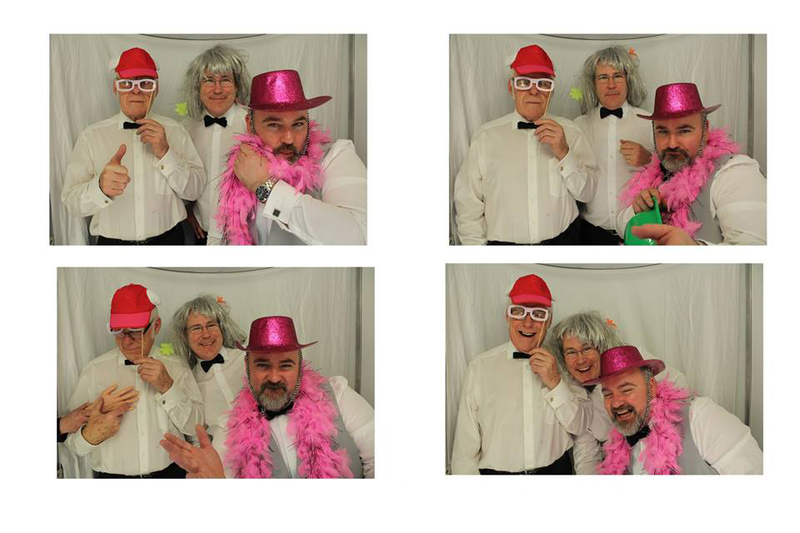 Photo booths have become very popular lately and are a must have if you are organizing a large party or event. 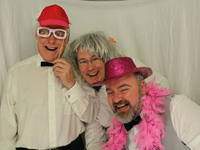 A party photo booth is an ideal addition to make your event a memorable one. 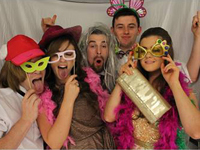 We offer a quality photo booth service to all our clients at affordable prices. You can be certain that you are making a good choice when you book a party booth from us. We pay attention to small details and we make sure that we do all the little things right. 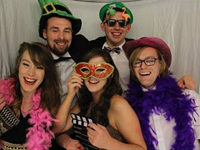 We have a reputation of being dependable which is not always the case with other photo booth hire companies in Cork. Our party photo booth is equipped with the best quality camera and easy to use touchscreen technology. You are assured of quality photos. 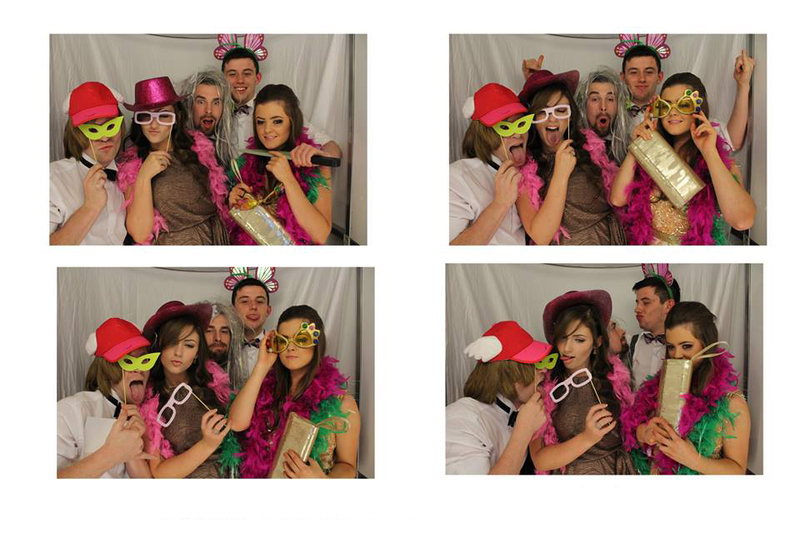 Our party photo booth is ideal for any occasion or event. Regardless of whether you are planning a wedding or corporate event, setting up an attractive party photo booth for your guests is the key towards the success of your planned event. 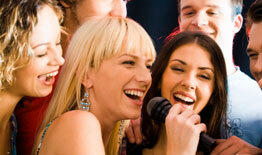 It ensures that your guests are kept entertained. During a wedding function too, guests look forward to wearing props and taking photos as mementoes of a memorable occasion. 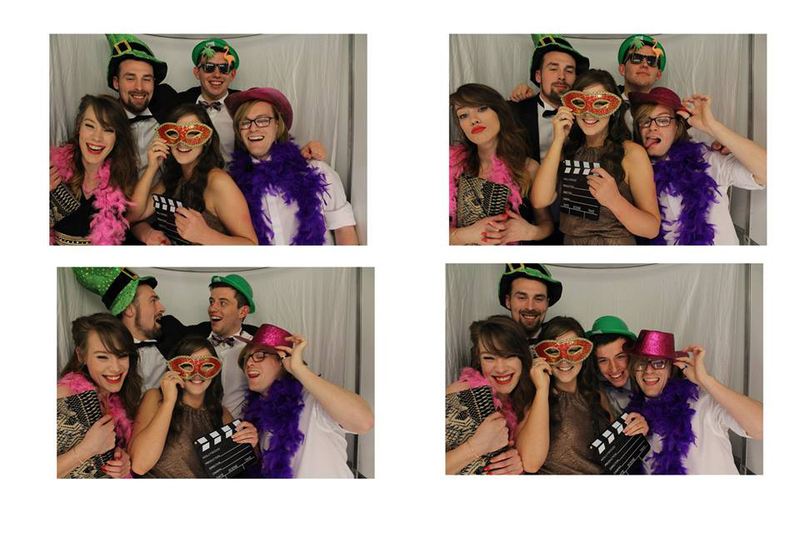 At the moment we have a photo booth and dj package deal for only €600. Most people organizing a big event go for this unbeatable deal. We will set up all the sound and lighting equipment along with the photo booth before people arrives at the event. We will have a photo booth operator looking after the photo booth and our professional DJ looking after your music requirements. This package deal is ideal for College balls, Weddings, Birthday, Communions, Corporate Events and Christmas Parties. Our main aim is to make sure that you and all your guests have a special time during the celebration of your party or a corporate event. We also have packages that involve a white LED dance floor hire, Mood Lighting and Love Sign hire for Weddings.